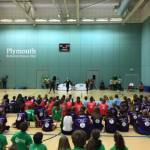 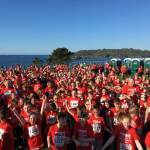 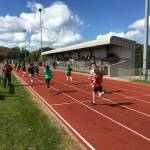 Another fantastic primary sports event hosted at Tor Bridge High School by the Young Sports Leaders. 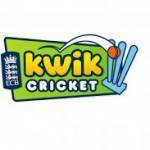 This afternoon was our annual Y3/4 Kwik Cricket event. 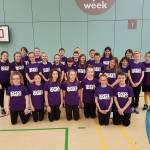 On Thursday 27th April, we took 27 Year 7 students from Sir John Hunt Community Sports College to the Life Centre to take part in the Level 3 Devon Ability Games. 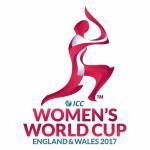 ICC Women's World Cup 2017 - FREE TICKETS! 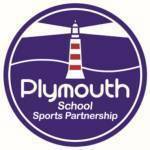 On the 20thApril, Year 7 teams from Stoke Damerel and DHSB battled it out in a very close match to claim the trophy in the Football Finals, held at Elburton Football Grounds.